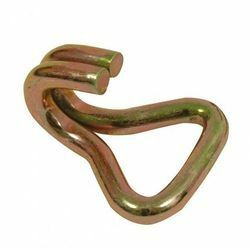 Leading Manufacturer of ratchet buckle and double j hook from Pune. Double J Hooks are available in Dia 6mm, 8mm, 10mm, 12mm. 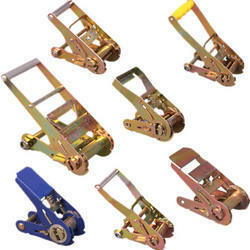 Looking for Ratchet Buckles ?